Big Sandwich Games, the studio responsible for last years Hoard on XBLA, PSN, and PC has been acquired by the Seattle-based Social Game developer Z2Live. Big Sandwich has seen a lot of growth over the past year due to their success with Hoard. The company has gone from just 11 employees to over 85 in that span of time. The merger will be just the thing Big Sandwich games needs to support that kind of growth. Tyler Sigman, the company’s design director, expects the company to produce two iOS games over the next year as well as hire another 12 to 25 employees. 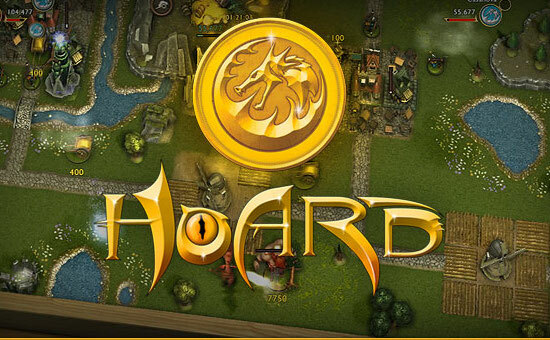 Hoard was not part of Z2Live’s acquisition, and as yet there are no plans for a sequel.